By logging on to the support portal, users now have the ability to monitor the status/progress of their development request(s). Only the user associated with the ticket can view the status report. Account managers, however, can view all tickets associated with their particular account. ION reports now have the ability to export in full XLS format, rather than as simple raw data. This means that any formatting applied to a report in ION (columns, grids, headings, etc.) is maintained during export. Starting in October of 2015, Red Bull will begin a new reporting initiative that will replace the existing process. The two items most affected by the new initiative are Reporting via Promotional Codes and Reporting via Red Bull Attributes. Both require an upgrade to eoStar in order to implement. For detailed instructions, click here to visit the wiki-eostar page. A new feature has been added to eoTouch to check eoTouch’s Mobile Provisioning Profile. This feature will detect when the current profile is set to expire and display this information to the user 60 days prior to expiration. This feature would give users the ability to define a template for adding products and customer records. Rutherford is hard at work to include this feature in the next release version of eoStar. 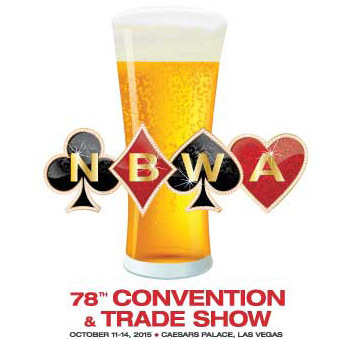 Rutherford and Associates will be attending the 78th Annual NBWA Convention and Tradeshow, at Caesars Palace in Las Vegas, Nevada. The trade show runs from October 11th – 14th. Stop by booth 801 and say hello.